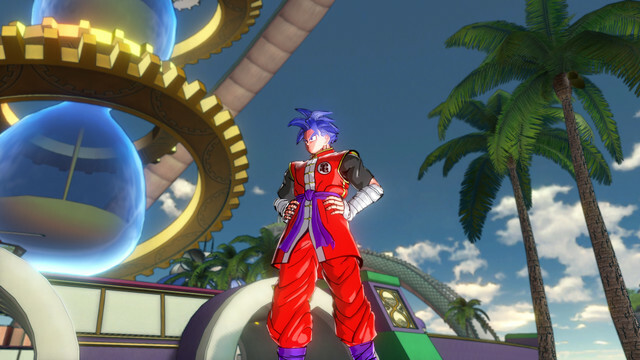 YOU are the hero of Dragon Ball Xenoverse! What is Dragon Ball? Dragon Ball is a series created by Akira Toriyama, about a Saiyan baby who took refuge on Earth. The Saiyans are a super-human like species that inhabited planet Vegeta, which was destroyed by the tyrant named Frieza. Only a few Saiyans who were not home survived; only one baby managed to escape due to his mission to destroy Earth. This baby, Goku, became the iconic Super Saiyan after many years of training and fighting. The story of Goku and his friends have been known world wide and have become the most successful manga and animated series of all time. This popularity has sparked numerous animated series, movies and games. 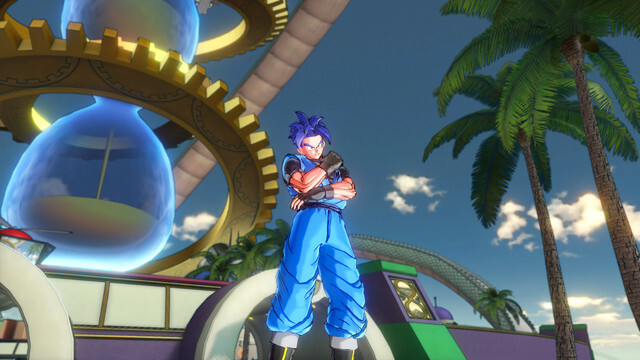 In previous games, Dragon Ball has always followed the story as is (canon), allowing the player to feel a part of the series; Dragon Ball Xenoverse, however, plans to be a new untold story. There has been a lot of speculation on who the mysterious character from the trailer is. 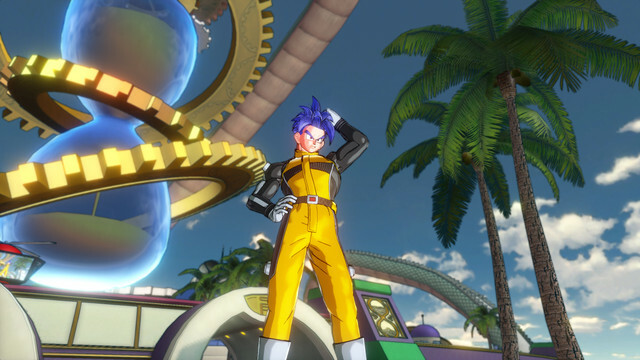 Some have said it was a new character that would be introduced into the games, and others have said it would be a custom character. Bandai Games has now confirmed, YOU are the hero! 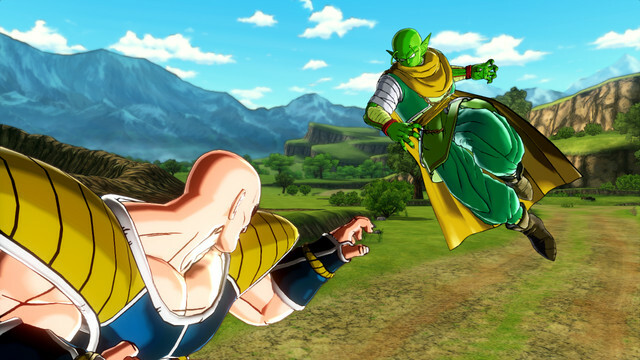 Three species have been confirmed to be available, with more to possibly be added: Earthling (Saiyan), Namakian and Majin. 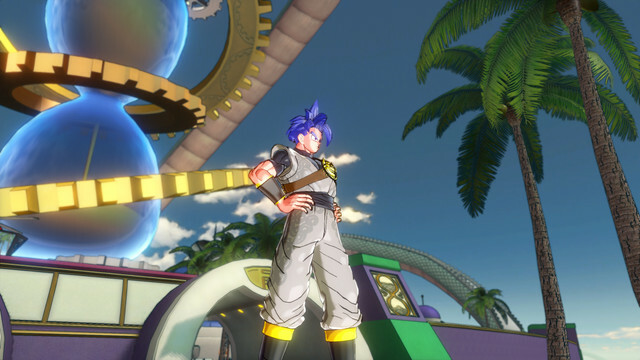 The game will start off with Trunks summoning you, creating your character and testing you to see if you are worthy of the title "Hero". Toki Toki City, Bandai has called this city "a futuristic hub to meet up with other online players." I think this may be a sort of Destiny type thing, where Earth's last city was a safe zone for players to interact. If this is the case, I wouldn't be surprised if they announced a co-op and the option to have friends available during missions. A closed beta test has also been announced! 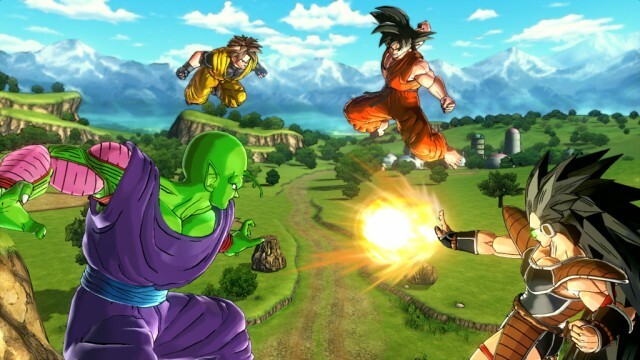 Bandai currently has no date set, but have stated more details would be released in the coming weeks; there is also no official statement as to which consoles will be available for the beta. 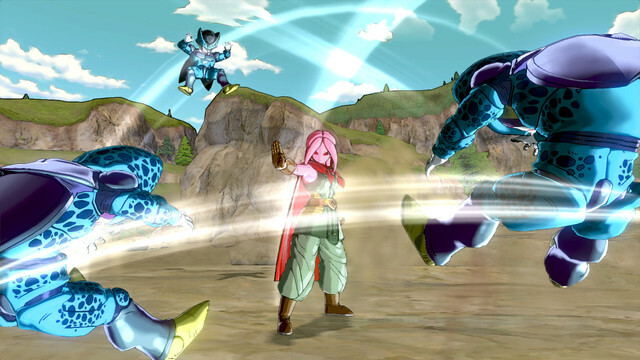 Dragon Ball Xenoverse is set to release on Xbox 360, Xbox One, PS3 and PS4. Spoiler: Screen shots of "you"
Let me know who you thought the mysterious character was and what you think of the outcome down below!